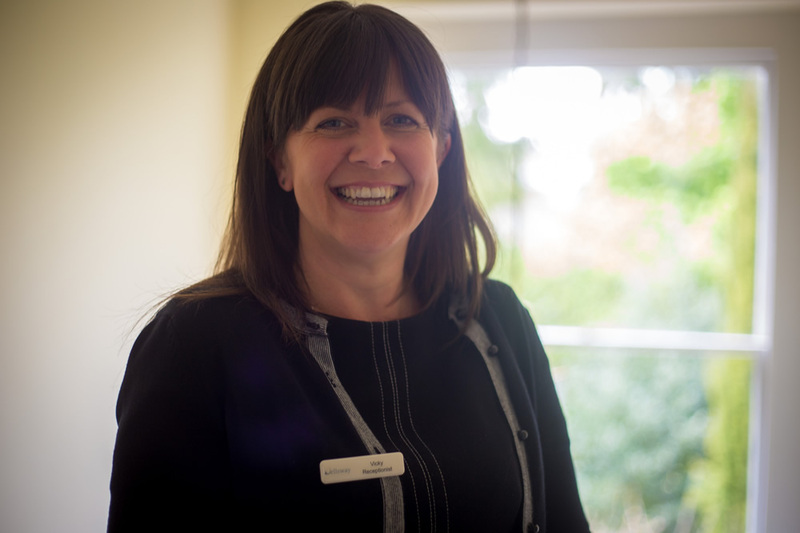 Vicky joined the practice as a Receptionist in November 2014 and is currently on maternity leave. Her impeccable customer service skills gained from her previous role as an Air Hostess help in her role considerably and she is a great asset to the team. Vicky works at the Practice two days a week and in her spare time enjoys spending time with family and friends, especially country walks with her son Theo, daughter Annie and her dog Millie.